Slidingdoor if you want to use it its nessesary to change the door. I hardly ever use it, so i only took a hammer and dented the inner Side a bit in and removed the doorplate. It could go open, but Hefin has a better solution. When i drove with 10J rears I only blocked the angle of the axle, that it couldn’t move that much anymore. And the inner arches have to be removed. Max 245 width tires. Did you remove the door before you bashed it?? Celticrsmith wrote: Did you remove the door before you bashed it?? 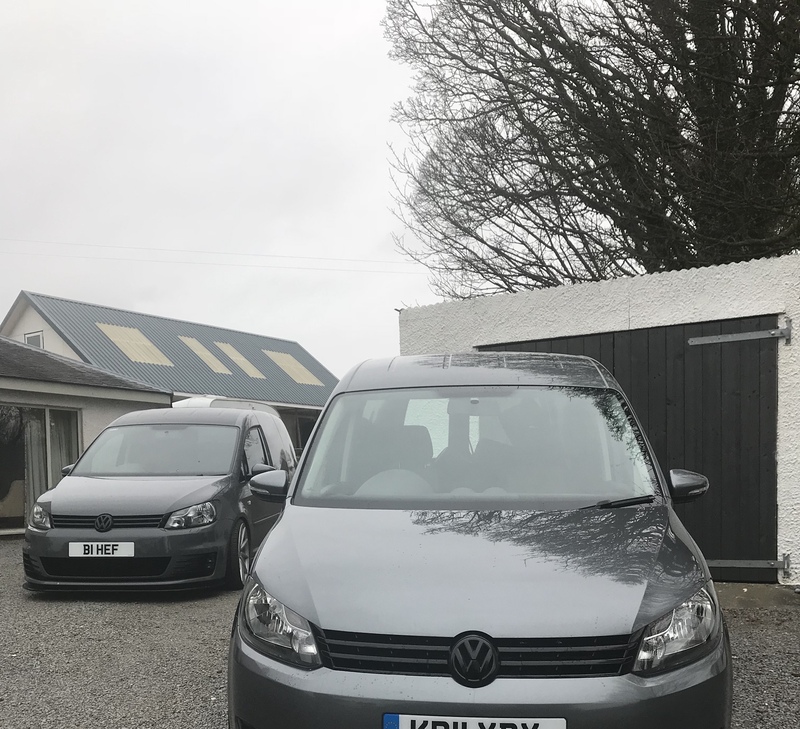 Love your van mate the more I look at it.My friend wants to do his mirrors and put touran ones on.He has found stardesign automotive around your way to do them and wondered what they are like and would you recommend. 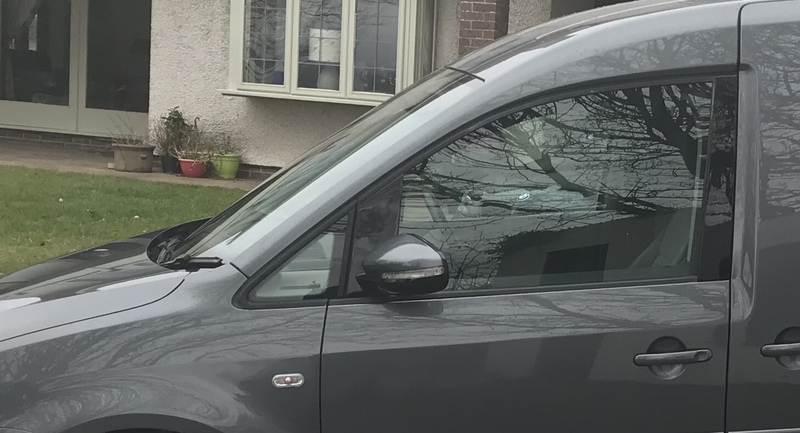 pegger wrote: Love your van mate the more I look at it.My friend wants to do his mirrors and put touran ones on.He has found stardesign automotive around your way to do them and wondered what they are like and would you recommend. Great to hear from you again pegger mate and thank you for your kind comments. Due to recommendations ive made in the past relating to a certain members work, I wont make another mate I’m afraid as people change and their actions towards others may well differ and can be inconsistent. Really dont want to seem unhelpful as I will help anyone ad best I can. All I can say is the work ive had done from them reaches the thresholds of my standards and I am more than happy with the service. Not a recommendation just relaying my personal experience. Hope this helps. Cheers Hef.Where did you manage to pick the other mirrors up from then.Just a bit of luck. pegger wrote: Cheers Hef.Where did you manage to pick the other mirrors up from then.Just a bit of luck. Thanks mate, I'm not sure for unpainted and supply only buddy. Give him a call, he's a great guy and does a great job and very helpful! Who's this simon and where can i get hold of him? is he a forum member or does he own a company? great looking vans btw, those 20" wheels are mean as hell! CaddyCarlo wrote: great looking vans btw, those 20" wheels are mean as hell! Who's this simon, does he sell the bumpers? How can i contact him? CaddyCarlo wrote: Who's this simon, does he sell the bumpers? How can i contact him?